Offering diners real-time flexibility to book and edit reservations, Obee Table Reservations is a booking system offered to Restaurateurs, enabling patrons to make table arrangements online. “Obee Table Reservations is a cloud based app, developed using PHP and a MySQL database, and the system can be used anywhere an internet connection is available” explained Owen Parry, Obee Table Reservations Managing Director. For this young and dynamic company, operating and growing the business through the incorporation of mobile methods and technology was always going to be part of their strategy. “The business started operations in December 2010 and within 2 months we’d integrated mobile as part of the program” said Parry. 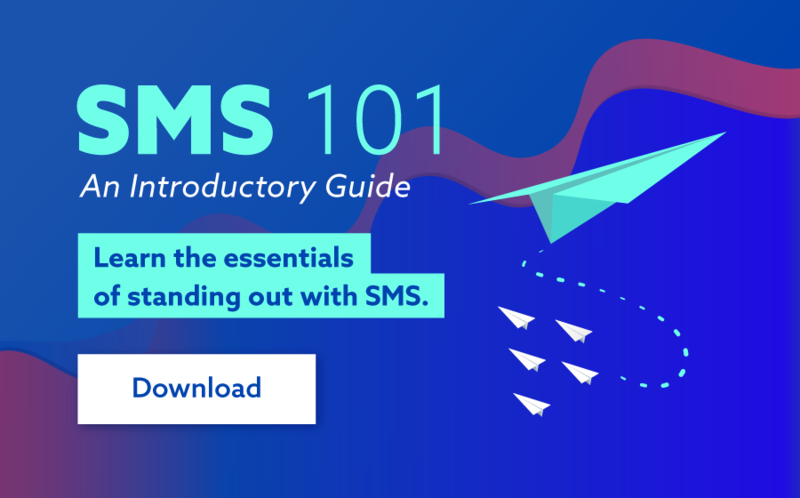 “There are three SMS components built into the program, the main method being Reminders, in which customers can reply back to. And the other two components are the Waiting List SMS (alerting patrons of the time their table will be ready) and a Marketing Services feature”. “Restaurants that use our program give us regular feedback, especially on the key function feature, SMS Reminders. They all seem to be very happy with the functionality and reliability with one of our leading restaurants’, Italian & Sons, in the ACT, reporting response rates of 90% with two-way messaging”.